Premium performance, without a premium price. 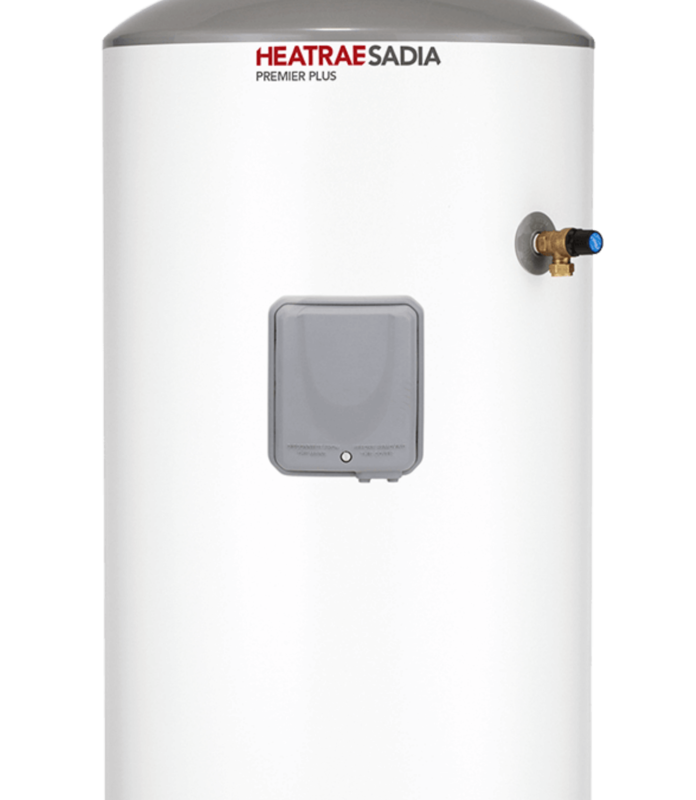 PremierPlus is a cost-effective alternative to our market-leading Megaflo unvented cylinder product range although PremierPlus requires an external expansion vessel, but still retains good performance and heat recovery times. 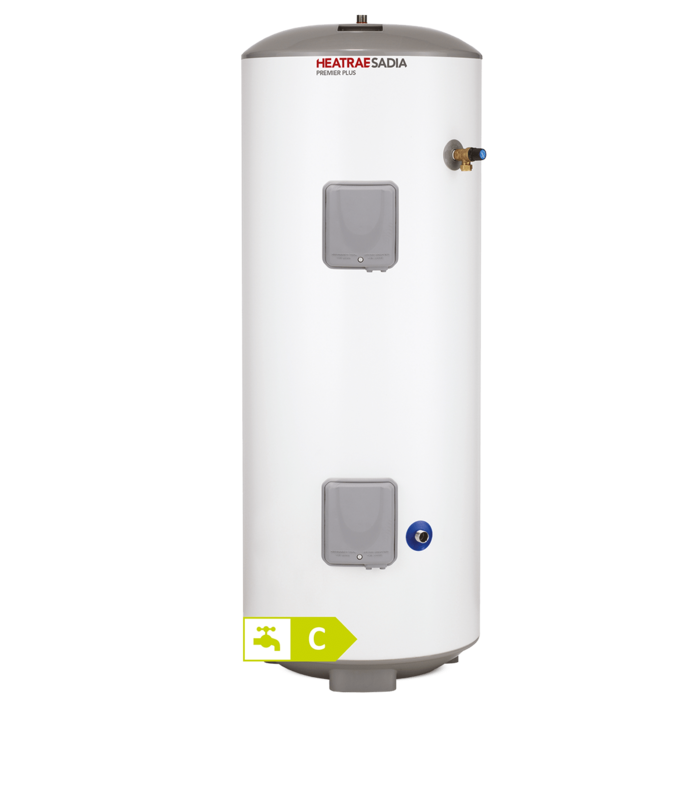 The advanced design ensures a more straight-forward on-site installation with simple plumbing and electrical connections, which makes PremierPlus equally suitable for either new build or refurbishment projects.